We are a small cattery of Thai cats, which has become out pride and joy. In our house animals are treated like family members. We make sure that cats that you take home are healthy, beautiful, well-socialized, and the kitten you are going to take care of is 100 % Thai with excellent, titled parents. 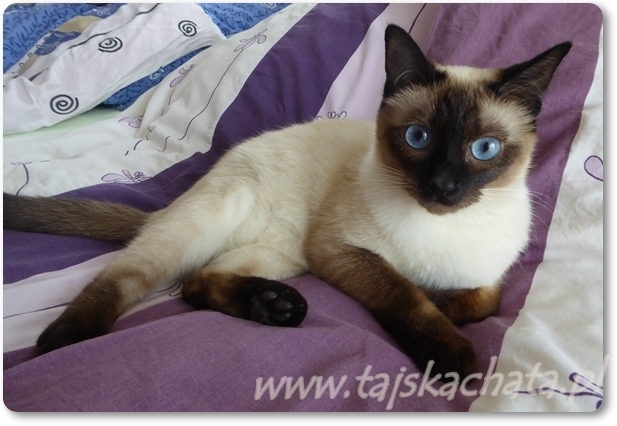 Thai cats are very intelligent, sociable, unafraid of strangers, adore their caregivers and do not destroy anything at home. Looking for a cat we found a cattery ”Amelia”, run by Ania Korczak. We are glad she trusted us and at the beginning of 2014 Yuma Amelia*PL became the member of our family. Ernest Hemingway said: ”One cat just leads to another” –and that happened in our case as well . We wanted another cat and … having given it a lot of thought, we set out to start a cattery. 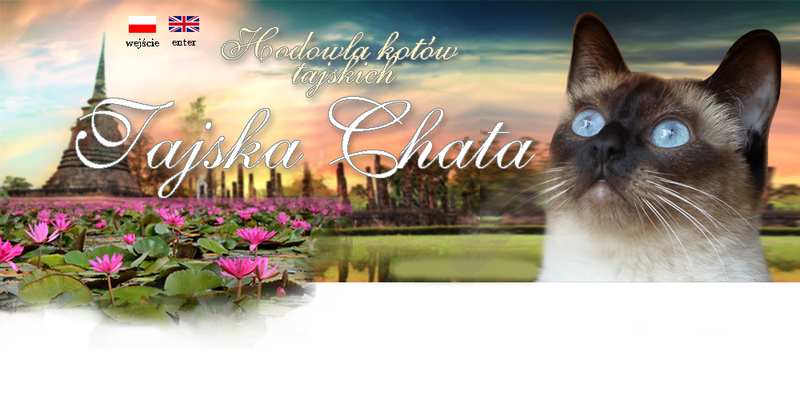 Our cattery Thai Hut*PL was registered in the Polish Felinology Association on 02.03.2015 r. and in the World Cat Federation.